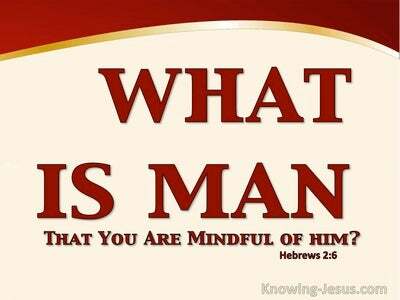 What Does Hebrews 12:6 Mean? 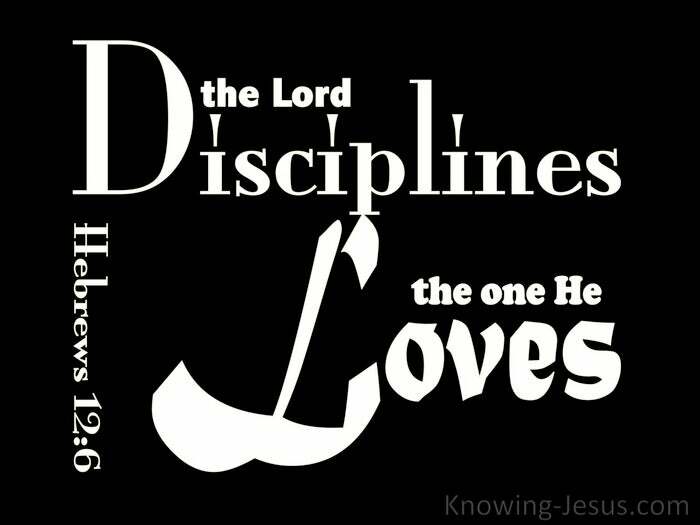 For the Lord disciplines the one he loves, and chastises every son whom he receives." The Father generally trains His children through trials, difficulties and sufferings, just as the Lord Jesus also learned obedience through the things that He suffered, but when a believer is disciplined or chastened by the Lord, we often imagine that God does not love us any more, or that He is inflicting some cruel punishment on us, from which we make every endeavour to escape. But chastening from the Lord is a sign of love, that comes from the Father-heart of God, for the Lord disciplines the son whom He loves. 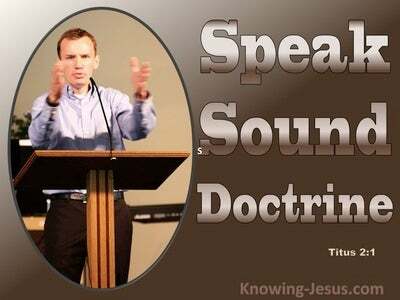 The mature believer is growing from babyhood into son-ship and correction from God is always designed to develop in His children character, responsibility, obedience and the fruit of the Spirit. God does not want us to remain immature, mollycoddled infants. 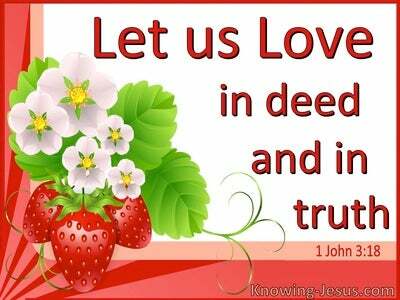 He wants us to grow in grace and in a knowledge of the Lord Jesus Christ. But too often we become fretful, angry or discouraged with the chastening we receive from our heavenly Father, and yet the Lord chastens every son including you and me - out of His deep and unconditional love for each one of us. 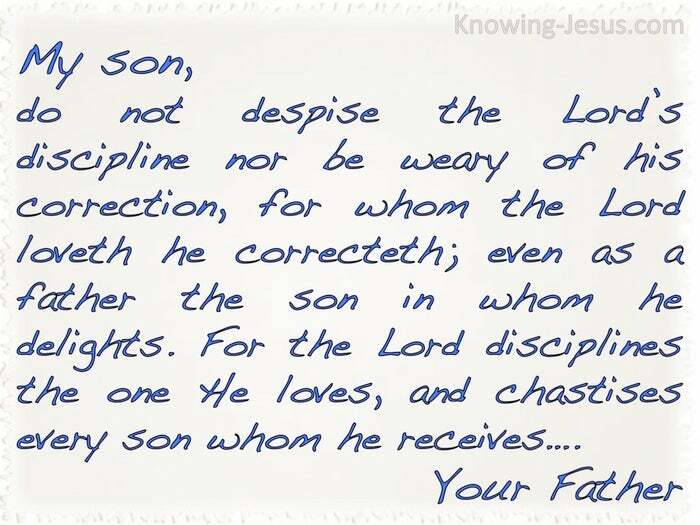 Quoting from Proverbs 3, the writer of the Hebrews reminds us: My son - do not despise the Lord's discipline nor be weary of his correction, for whom the Lord keeps on loving He keeps on correcting; even as a father the son in whom he delights. 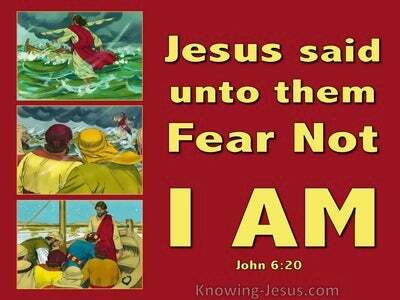 Thank You for loving me as a dearly beloved son and for the training me in the way I should go. Enable me to see beyond my trials, difficulties and sufferings.. to the character, responsibility, obedience and the fruit of the Spirit that You desire to develop in me, for my eternal benefit and for Your greater glory, in Jesus name I pray, AMEN.